Todd attended Concordia University in Nebraska where he studied History and minored in Organ Performance. Todd began taking piano lesson at the age of six and along the way has learned to play several other instruments including the pipe organ, which he started lessons on at the age of 17. In total, he has learned to play nine instruments. Todd joined the Bedient crew during the summer of 2017. 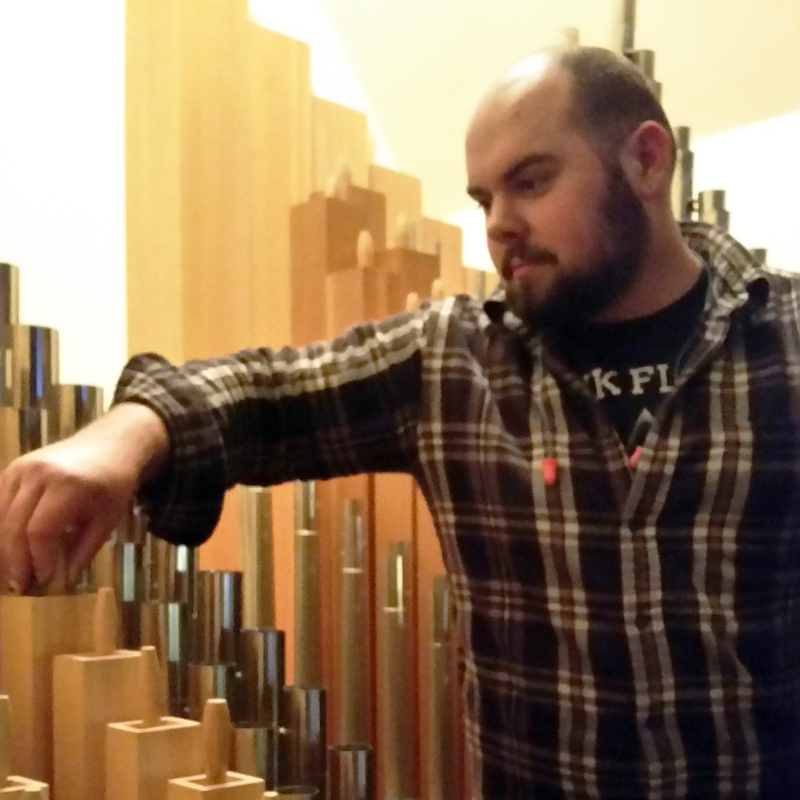 Here, he balances his time between organ repair projects at the shop and on the road, serving as an organ tuner and technician. In his spare time, Todd enjoys learning new instruments, composing music, grilling, golfing, and spending time with friends.